And Get ANOTHER 12 Months Absolutely Free! Receive at least 8 actionable weekly expiration trade opportunities on FB, AMZN, AAPL, NFLX and GOOGL every month designed to make you profits. Recommendations are delivered with "read to your broker" instructions on what exactly to trade in every alert. You are never left wondering what to do so sit back, place the trades and wait for further instruction. 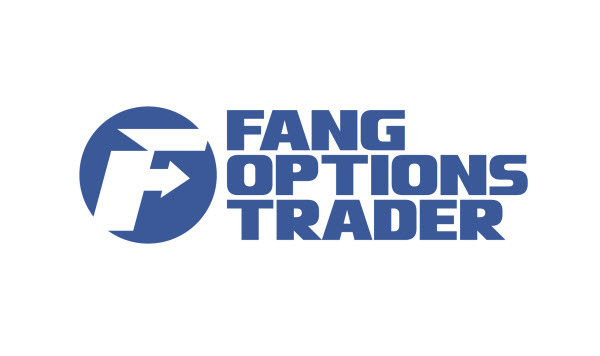 You receive weekly video updates on your FANG Options Trader Newsletter service. These updates contain greater insight on why we think our current recommendations are poised to deliver gains. Get technical, sentiment, and fundamental indicators and parameters, showing you why we expect the trade to deliver. Many services make you feel alone after you purchase but with BigTrends, you get direct access to your trading professional for the full term of your service. Have a question about a trade? Ask your trading expert. Concerned that you don't have time to execute these quick-moving Weekly Options plays on FANG stocks? Well, worry no more because auto-trading is available (for no additional charge from us or the brokers) with thinkorswim/TDAmeritrade and AutoShares so that you need never miss a thing!